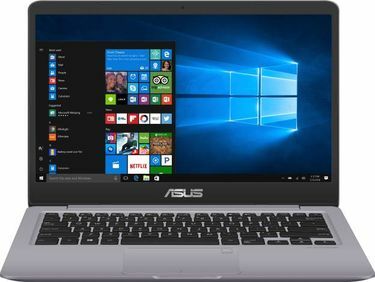 The List of Asus laptops between 40k and 50k price in India was last generated on 21st April 2019. 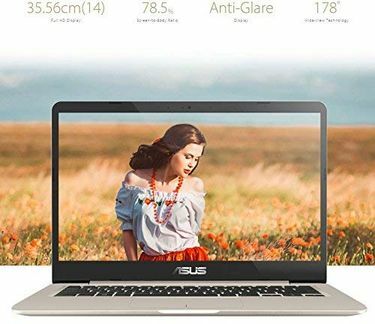 The Asus laptops price list contains best price of all Asus Laptops between 40k and 50k available in the market. 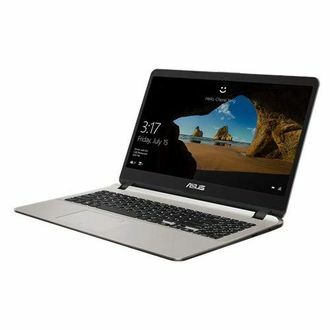 This list is updated in 24 hour duration and hence contains the latest price of all Asus Laptops between 40k and 50k. 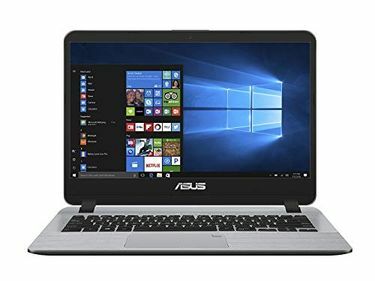 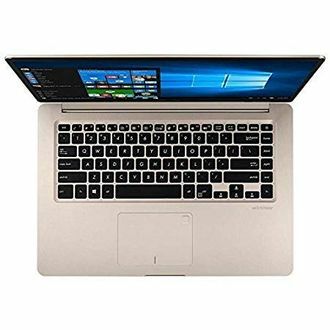 Asus Vivobook X507UA-EJ562T Laptop is the cheapest laptop (market rate of Rupees 40369) in this list while Asus X555LJ-XX041H Laptop is the most expensive laptop (with cost is Rupees 48990). 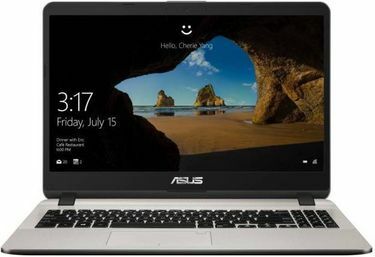 The detailed specifications and detailed images of the specific models are available in the respective product pages. 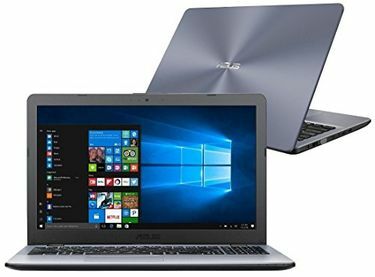 The price of Asus laptops between 40k and 50k given in this list is the best price available across major e-commerce stores in India.The rate provided in this list has been obtained from online stores but you can use this online price of Asus laptops between 40k and 50k as a basis for offline negotiations in all major Indian cities like Hyderabad, Mumbai, Delhi, Bangalore, Chennai and Pune.